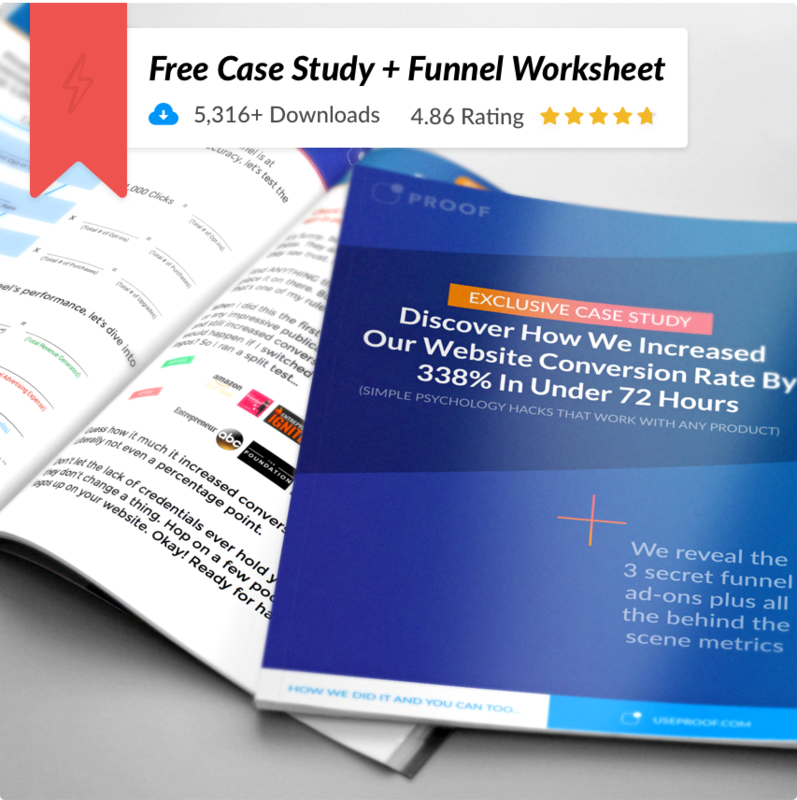 Where should we send your Conversion Secrets Case Study? How we increased our website conversion rate by 338% in under 72 hours. These 3 psychology hacks increase conversion with any product and in any industry. © 2018 Proof Technologies. All rights reserved.